Affecting 1 in 100 people worldwide, celiac disease is a serious, genetic, autoimmune disease that can occur in genetically predisposed people where the ingestion of gluten leads to damage in the small intestine. The only treatment for celiac disease is the gluten-free diet. 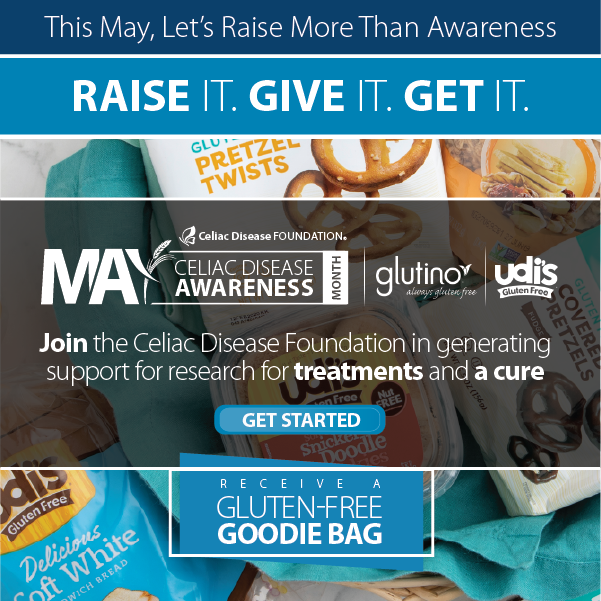 It is currently estimated that approximately 75% of people with celiac disease go undiagnosed, a fact which leads to a wide variety of complications, including malnutrition, small bowel lymphoma, and osteoporosis. Researchers and clinicians are continually evaluating diagnostic options to better identify those who live with celiac disease, and improve overall health and quality of life. Michelle Shui Yee Lau and David S. Sanders recently published a Current Opinion in Gastroenterology which reviews a number of techniques for celiac disease diagnosis, identifying the pros and cons of each. The “gold standard” for celiac disease diagnosis is duodenal biopsy. In this procedure, doctors take a small sample of tissue from the lining of the small intestine, which is then analyzed for the presence and degree of villous atrophy (flattened villi). This has been shown to give the most definitive and accurate diagnosis of celiac disease, but there is always room for improvement. In fact, some studies have shown that as few as 30% of biopsy samples were properly obtained and evaluated, a statistic which certainly suggests that some diagnoses have been missed. For example, research has indicated that biopsies taken using the single-bite technique (one sample per pass of the forceps) are far superior to, and more reliable than, those taken using the double-bite technique (two samples per pass). Samples taken using the double-bite technique were more commonly found to have architectural damage and/or misorientation. There is some evidence that taking a biopsy of the duodenal bulb (the area just below the stomach) may identify up to an additional 18% of celiac disease cases, in some of which the villous atrophy is limited to the bulb, where gluten load is hypothesized to be the highest. These types of cases are termed ultrashort celiac disease (USCD). This type of disease presentation generally appears in younger patients and may be an early or limited form of the disease. Current guidelines recommend that bulb biopsy be included in diagnostic protocol, but it has yet to be widely adopted in the U.S.
Serological testing has gained momentum and popularity as it is far less invasive than duodenal biopsy. In these tests, blood is evaluated for the presence of three antibodies which are commonly found in celiac disease patients. In difficult cases, genetic testing can also be employed, as most people with celiac disease have HLA DQ2 and/or DQ8 genotypes; absence of these genes virtually excludes a diagnosis of celiac disease. A small (15% or less) percentage of celiac disease patients have seronegative celiac disease, meaning that they lack the blood markers for celiac disease but still exhibit villous atrophy and HLA genotype positivity. These cases are, understandably, difficult to identify, and consist largely of people with other immunosuppressive conditions, those who have self-treated with a gluten-free diet prior to testing, or those who are either very early or very late in the diagnostic process. Another subset of patients are those with potential celiac disease, which is defined as positive serology and HLA genotype but no villous atrophy identified upon biopsy. These patients should be monitored and placed on a gluten-free diet if experiencing symptoms. Clinicians and researchers continue to assess and evaluate techniques and markers that might increase sensitivity of celiac disease diagnosis. Studies have been done on other visual features of the mucosa, on using more sensitive endoscopic technologies (i.e. I-scan, water immersion, etc. 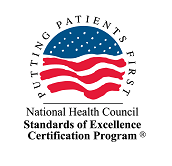 ), and on rapid-result “point of care” tests; all of these would benefit from further analysis through larger and more comprehensive studies. 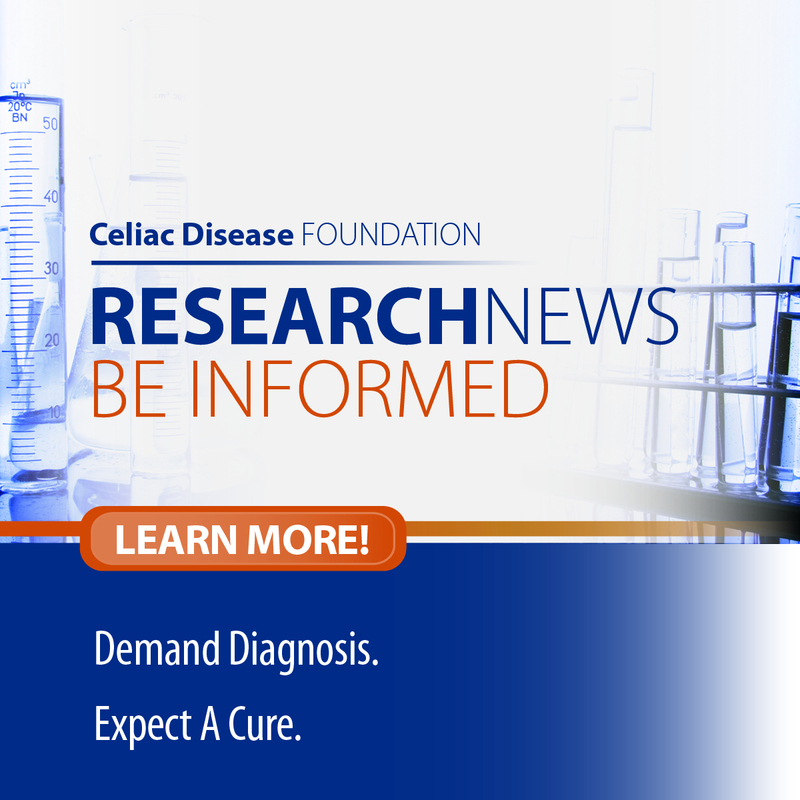 As the leading disease advocacy organization for celiac disease, Celiac Disease Foundation is committed to keeping you informed on this and all other celiac disease research and information. Interested in contributing your medical information to advance research toward treatments and a cure for celiac disease? Add your data to iCureCeliac® today! iCureCeliac® is a patient-powered research network dedicated to enhancing and accelerating research efforts to better understand, and ultimately cure, celiac disease. iCureCeliac® allows patients to contribute medical information and their experiences living with celiac disease and non-celiac gluten/wheat sensitivity to help researchers improve treatments and find a cure. Your data can shape the types of research studies to be conducted that are most beneficial to you – the patient.